For the First Time in Toys-to-Life History, Fans Can Bring their Imaginations to Life with Custom 3D Printed Skylanders! 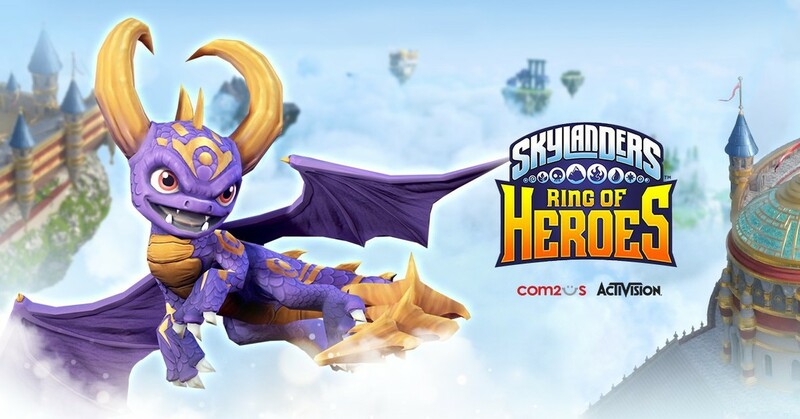 Month-Long Celebration Counts Down to Launch and More; Kick-off Begins with Skylanders Creator, a New, Free Mobile App that Lets Kids Create Skylanders on the Go! 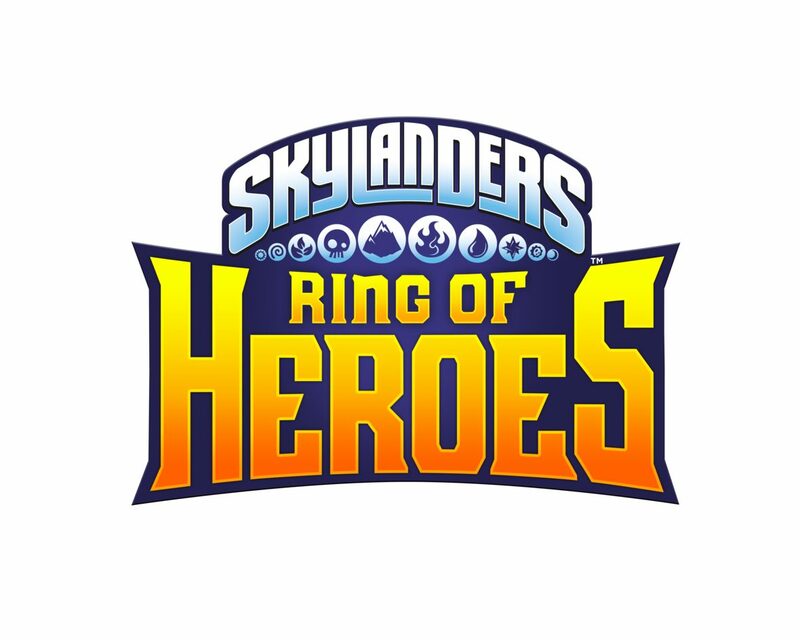 Activision Publishing, Inc., a wholly owned subsidiary of Activision Blizzard, Inc. (NASDAQ: ATVI) and Skylanders™ Imaginators is dedicating the entire month of October to creation and bringing imaginations to life. The month-long celebration includes the launch of Skylanders Imaginators, this year’s tentpole console game release; SkylandersTM Academy, the Netflix Original series; Skylanders Creator, a new mobile app that allows kids to create characters on-the-go; and much more. The Countdown to Creation begins with the release of SkylandersTM Creator, a new free mobile app that offers Portal Masters a one-of-a-kind experience to create Imaginator characters on-the-go! Featuring the robust creation tools similar to those available in the console game, players can simply download Skylanders Creator from select iOS and Android mobile devices’ app stores to begin creating Imaginators from scratch – or players can magically transfer their created characters from the console game to the app using state-of-the-art audio technology. 3D Printed Imaginator Figure – Fans can bring their character creations from the digital world to life in the physical world as a 3D printed Skylanders Imaginators figure. The custom-printed Imaginator arrives in full colour, posed on a base and enclosed in a clear protective dome — making it a true collector’s item. The figure is fully playable in the Skylanders Imaginators console game! Quantities are limited for 3D figures. Imaginator Card – Fans also have the option to order high-quality, custom made trading cards emblazoned with a full colour image of their creation and fully playable in Skylanders Imaginators. Players simply place the card on the Portal of PowerTM and watch their creations come to life in the videogame. Imaginator T-Shirt – Portal Masters can show off their Imaginators on a premium, full- colour, customised T-shirt featuring an image of their very own creation, the character’s Battle Class, element and name! Skylanders 3D Printed Contest: Starting 24th October, Portal Masters can win the opportunity to receive their custom 3D-printed Imaginator figure via a global Skylanders 3D-printed Imaginator contest. To participate, fans are encouraged to create an Imaginator in Skylanders Imaginators or using the Skylanders Creator app. Shared creations on social media channels using the dedicated #CreatorContest will be automatically entered to win. “Skylanders Academy” – On 28th October, Activision Blizzard Studios in partnership with Netflix will debut “Skylanders Academy,” a new animated action adventure series based on the award-winning Skylanders franchise. The show follows Master Eon as he assembles a ragtag group of heroes to protect the universe from evil-doers Kaos and the Doom Raiders. Jam-packed with humour, heart and memorable moments, “Skylanders Academy” promises to keep viewers on the edge of their seats with epic action for kids of all ages. The new original series will debut worldwide on Netflix with 13 episodes. Portal Masters can unleash their imaginations like never before when Skylanders Imaginators launches in Europe on 14th October! Developed by Toys For Bob and Activision Publishing, Skylanders Imaginators empowers players to unleash their imaginations by giving them the freedom to create their own Skylander. Kids will enjoy the immense possibilities available in the game — including appearance, powers, abilities, names, catchphrases, musical themes and much more — to create the wildest Skylanders imaginable. The new game introduces two new guest star characters, Crash Bandicoot® and his arch-nemesis Dr. Neo Cortex, to the line-up of Skylanders Sensei characters as fully-playable toys in Skylanders Imaginators. A fully-playable Kaos toy will available for free to fans who pre-order and purchase a Skylanders Imaginators starter pack between October 16 – 22, 2016, while supplies last. Developed by Toys For Bob, Skylanders Imaginators supports all 300+ Skylanders from previous games. 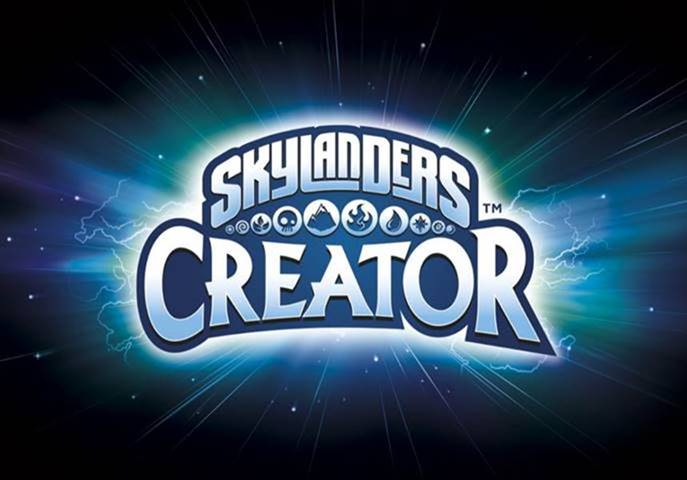 3D-printed Imaginator figures, Imaginator T-shirts, and Imaginator Cards will be available using the Skylanders Creator app, which is a free mobile download, subject to availability by territory. 3D-printed Imaginator figures will be available in limited quantities. NEW VIDEO: A SPECTACULAR BLEND OF VIDEO GAME AND REALITY! Make the CrossWorlds great again!